OverviewThe Jeep family of vehicles is yours to explore at V-W Motors Inc. Come by our Jeep dealership in Cooperstown, North Dakota to test drive your favorite Jeep SUVs today. 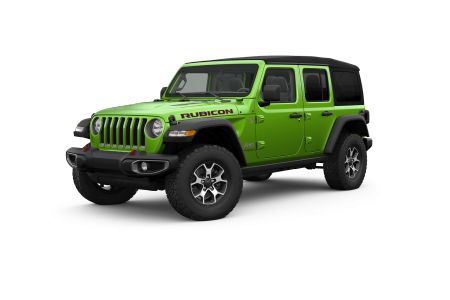 The all-new Jeep Wrangler is ruggedly designed for your city commute and off-road adventures. 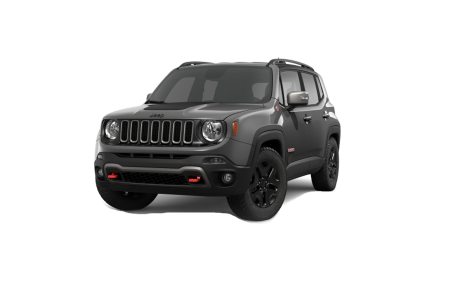 Upgrade your time in the great outdoors with the Jeep Renegade, an active companion with smart technology features. 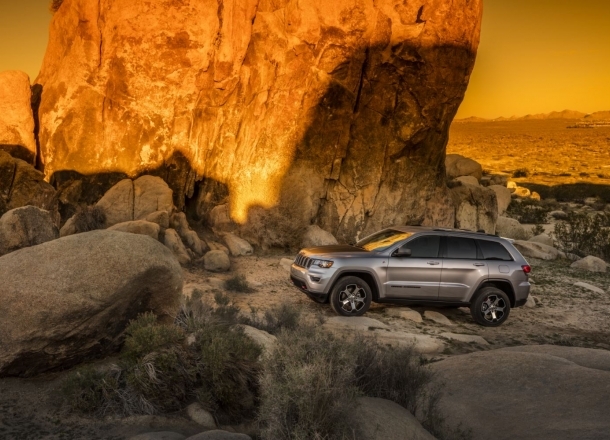 For a luxurious SUV with lavish interiors and the versatile Jeep Uconnect® infotainment system, check out the unmatched Jeep Grand Cherokee. Test drive your favorite Jeep model at V-W Motors Inc. today. 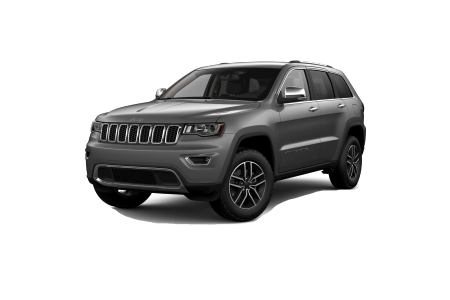 Lease a new Jeep model at your local Cooperstown, ND dealership. As your local Cooperstown, NC Jeep dealership, we take our reputation in the community seriously. At V-W Motors Inc., our sales associates and finance team members are experienced professionals committed to providing a simple and stress-free car buying experience. 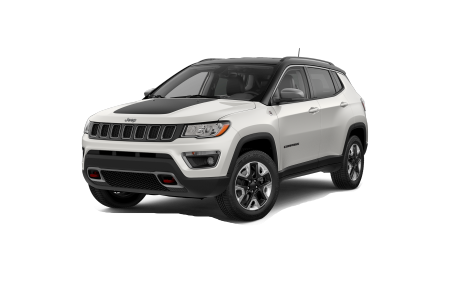 We invite you to our showroom to explore our full lineup of Jeep vehicles. Let us help you drive away in a car you are proud to own. Visit V-W Motors Inc. today to get started. 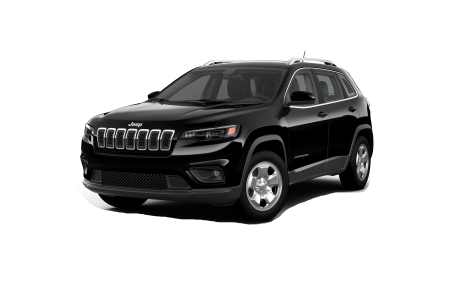 Bring your Jeep SUV into our Mopar service center for high-quality maintenance and repairs. Our team at V-W Motors Inc. is here to help you care for your vehicle throughout its lifetime. Give us a call to set up your next oil change or brake service or stop by today to pick up the genuine Jeep part you need. Make your next Jeep service appointment at our Jeep dealership in Cooperstown, ND. We hope to see you soon!